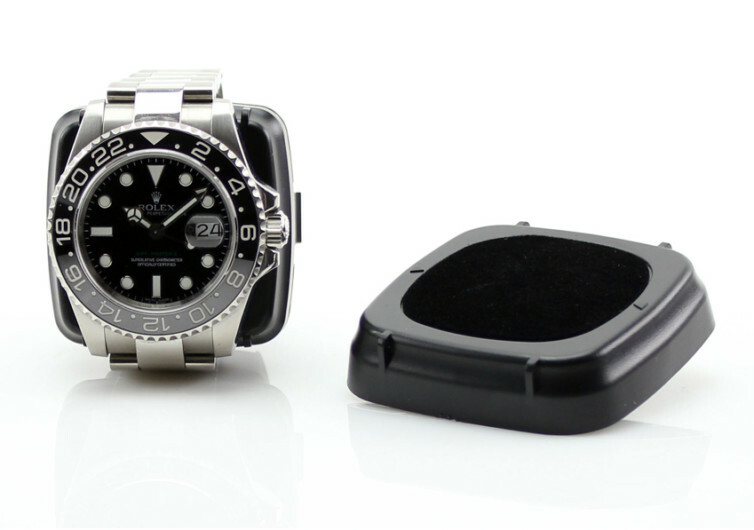 If you’ve got one of those classic watches that run automatically without the need for batteries that you only need to wind them every so often, then here’s a gadget that is perfect for you and your favorite timepiece. The Versa Neo Single Watch Winder is an elegant looking winder that is purposely engineered not only to take the hassle of winding automatic timepieces but also give you the chance to create a more aesthetic case for your invaluable timepiece. Versa Neo is especially designed to rest your watch at the 12 o’clock position. After all, it is always the starting point of any clock. But more than getting your timepiece ready for several days of precision time-keeping, this single watch winder comes with a truly superb styling that seems it has been purposely created by a master artist, making the Versa Neo an elegant display piece for your chronometer. Its contemporary design should make for a remarkable piece on your display cabinet, on top of your desk, or perhaps even on the table beside your bed. 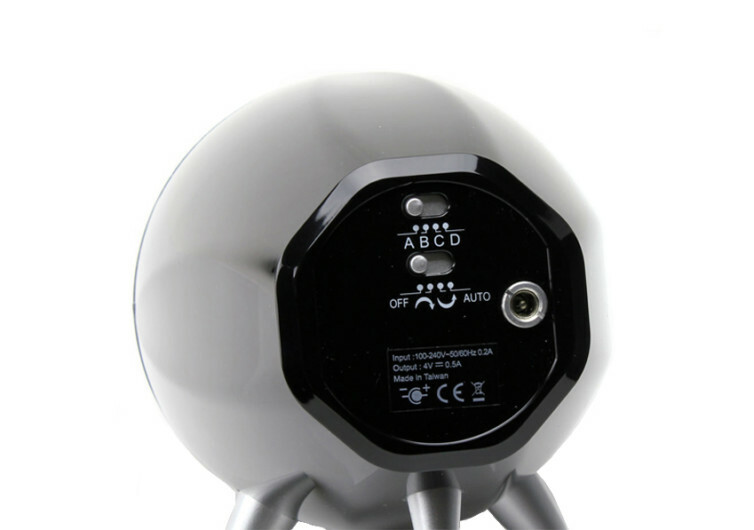 At the core of the Versa Neo is the famed Mabuchi motor from Japan that is coupled with friction-less ball bearings that allow the mechanism to wind your clock without ever breaking the sound of silence. Most watch winders today come with a characteristic grind, that very familiar sound of metallic gears grinding against each that no amount of lubrication will ever dampen the noise they make. Surprisingly, while Versa Neo still comes with gears and all that stuff, it is exceptionally silent. The Versa Neo comes with individual settings for turns and direction on a daily basis. Wind your watch clockwise or counterclockwise the Verse Neo does it exceptionally well. 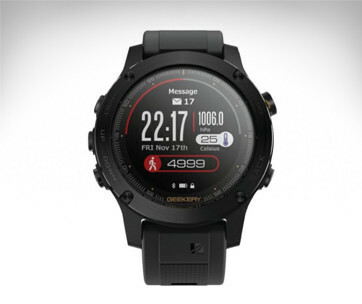 It also features Versa’s signature 350 TPD setting, allowing the device to make 350 turns per day. This is perfect for folks who wear their wristwatches only on special occasions. 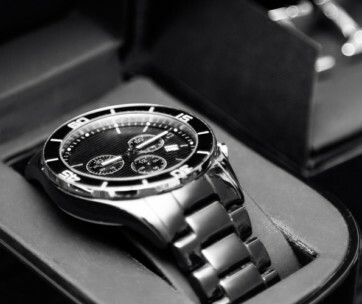 It comes with a spring action pillow, too, allowing it to accommodate a wide variety of wristwatches from Breitling to Omega, Tissot to Bulova watches, Chanel to Chopard, and many other famous makers of automatic watches. 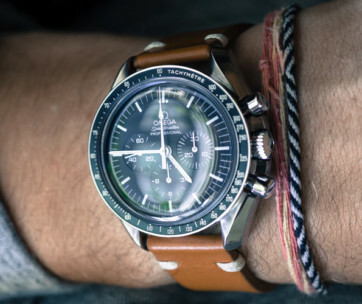 Its design is also made for even the bulkiest, the largest, and the most oversized watches on the planet. 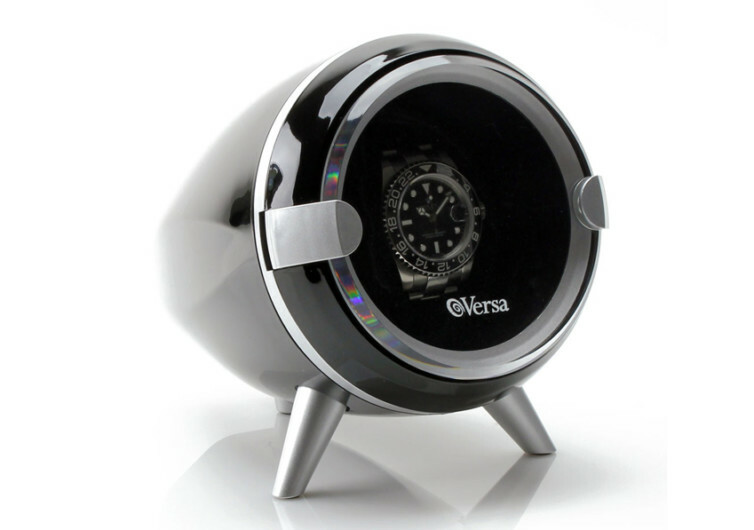 The Versa Neo is not just an engineering watch winder masterpiece; it is a venerable, aesthetically pleasing piece of contraption for your watch as well. It’s the best of both worlds in a nifty package.